The Government has issued Decree 139/2017 / ND-CP stipulating the sanctioning of administrative violations in construction investment activities. Accordingly, the Decree stipulates a fine of VND50 million if investors delay the hand-over of the project in accordance with the approved schedule. Specifically, Decree 139 stipulates a fine of VND40 – 50 million for one of the following acts: To make investment in the development of urban centers not according to the plan or behind the schedule approved by the competent authority; To delay the hand-over of projects according to the approved tempo. Adjusting the project without considering and approving it; Failing to complete the procedures for recognition of land use rights and ownership of works according to regulations for completed works put into operation or use. The Decree also states that a fine of VND20-30 million is required for one of the following acts: There is no partnership agreement with the contractor, which is a partnership of the contractor; Construction contracts do not use the Vietnamese language as prescribed. The contract advance rate exceeds the prescribed percentage or the advance of the contract without advance guarantee under regulations; Settlement or liquidation of construction contracts within the time limit prescribed for construction contracts finded with state capital. According to the Decree, the maximum fine level in the field of construction investment is VND 1 billion; Mining, processing and trading of minerals for construction materials, production and trading of building materials; management of technical infrastructure works; real estate development, housing development, management of home and office use is VND300 million. Accordingly, the statute of limitations for sanctioning administrative violations in real estate business activities; management of technical infrastructure works; processing, trading minerals for construction materials, production, trading and building materials for 1 year. The statute of limitations for sanctioning administrative violations in construction investment activities; exploiting minerals for building materials; housing development, management of home and office use is 2 years. The Decree also specifies acts of administrative violation, the level of fines for investment deciders, investors or owners, managers and users of works. Decree 139 takes effect from January 15, 2018. 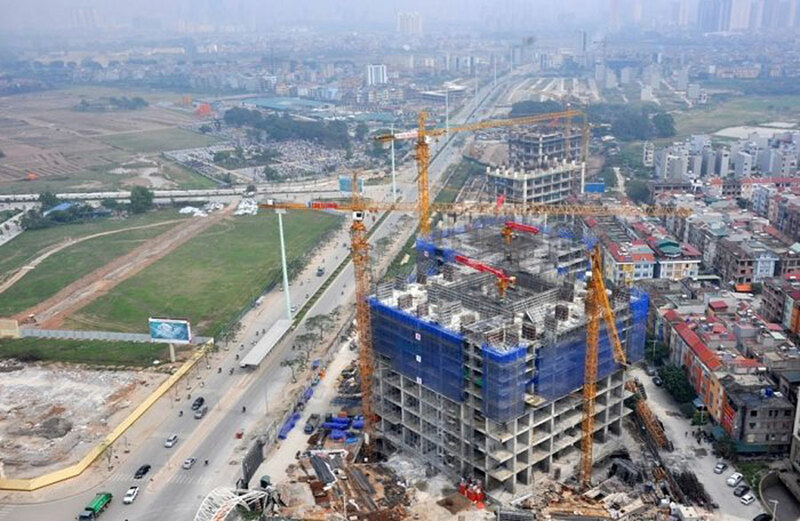 You are reading the article From January 15 in 2018,investors delay the hand-over of the project will be fined VND 50 million in the Real Estate category at https://realestatevietnam.com.vn/.Any information sharing, feedback please email to info@realestatevietnam.com.vn, Hotline 0909890897 (24/7).